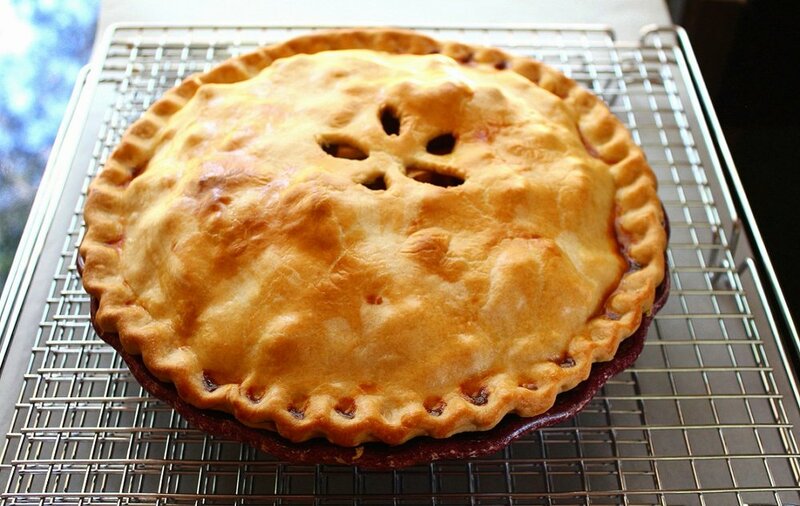 Every Fall we make homemade apple pies. Students sell and make close to 1000 apple pies every year. We would love to break that 1000 mark in 2018. If you are interested, please contact a student in the band program, or use the contact form on this website. Beginning in the fall of 2019, this fundraiser will be available to the middle school band students to start building up their accounts for their high school fees. We are always looking for sponsorships to help with the rising costs of transportation, food, and other expenses. Donations are tax deductible. Donations of higher quality will grant your name or business onto the back or side of our equipment trailer that travels with us to all of our fall marching band events, as well as many other events throughout the year. Interested donors can use the contact page on this website. Students have the ability to sell Papa Murphey's savings cards. These cards are relatively inexpensive and pay themselves back very quickly. See any Cheney Band Student if interested in purchasing a Papa Murphey's Card. Every year, students have the opportunity to reach out to family and friends, near and far, to ask for donations towards their individual band fees for marching band and jazz band. Every donation, big or small, helps more students enjoy the activities that they love, or will grow to love. While doing your everyday shopping at Amazon please use smile.amazon.com instead. Select CHS Blackhawk Band Parent Booster as your organization that you support. Every purchase you make, a portion of the money comes back to the Cheney High School Band program. You can still use your AmazonPrime through AmazonSmile.